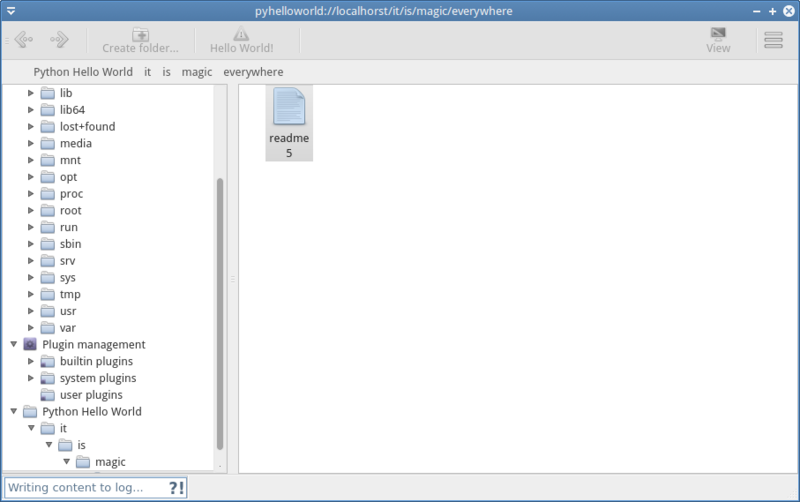 It is Qt5 based and plays nicely with modern Linux desktops. See the downloads which other operating systems are supported (maybe with a few slight limitations). shallot is distributed under the terms of the GPLv3 or higher license. This also affects all included files without a license header (non-source files like images), unless they are explicitly mentioned as third-party content. Read the Dependencies section for included third-party stuff. Install shallot as Flatpak on most modern Linux systems by installing application 'pi.no.shallot' from repository 'https://pseudopolis.eu/wiki/pino/projs/shallot/flatpak'. There are external parts which are used by shallot. Many thanks to the projects and all participants. banner image included : meta/homepage_bannerimage.png; license CC BY-SA 3.0; copied from [here](http://en.wikipedia.org/wiki/File:Shallot%28Sambar_Onion%29_%282%29.JPG). 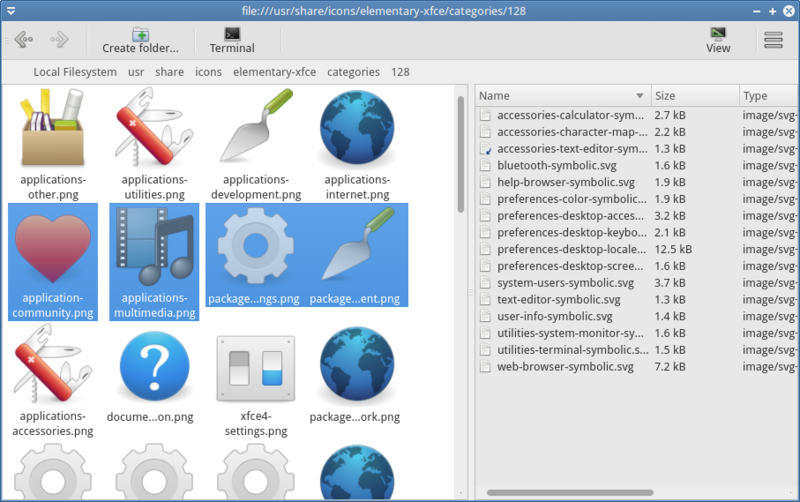 icon set 'Elegant Font' included : files 'icons/*.from.elegant_font. *'; license; see homepage. If you have funny rants about shallot itself or about some techniques it uses, some constructive feedback, a cool patch or a mysterious problem, feel free to mail it to shall.nosp@m.ot@p.nosp@m.seudo.nosp@m.poli.nosp@m.s.eu.